A very interesting stage in the economic meltdown since 2007 is unfold quietly beneath the headlines. In Germany, the tax burden on the average person has exceeded 50%. The people may be powerless against the politicians so there is a new form of barter emerging that still uses money, but avoid taxes. How? After outrageous energy policies and rents that keep rising not to mention incidental expenses, the average person in Germany finds that hardly anything remains to fund something for consumption. 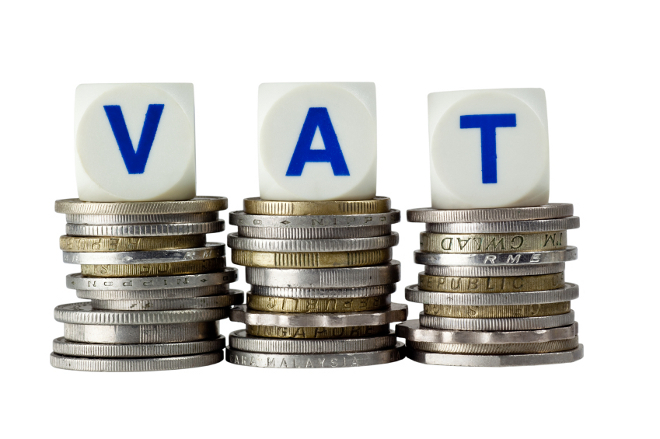 VAT taxes are absurd and they add really more than 20% to the cost of everything between the tax and administration. A larger portion of the remaining disposable income is consumed by food, everything else many are starting to turn to used merchandise. Why? No more taxes than necessary. 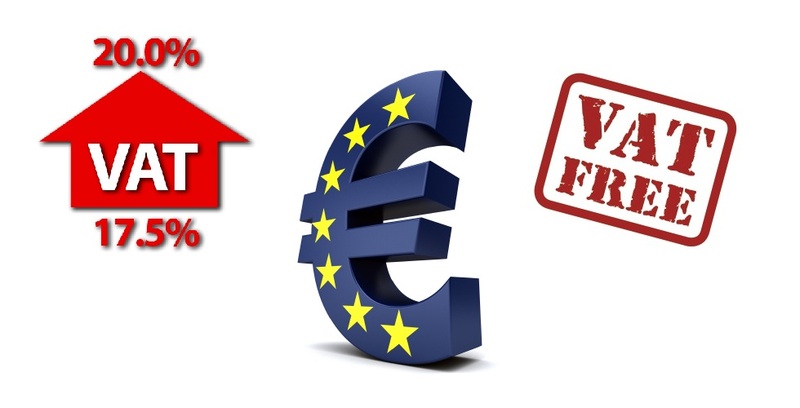 There is a rising trend in Germany to buy and sell used goods to avoid taxes. Since the goods are not “manufactured” there is no chain of production for the VAT system to oppress. People are realizing that they have been living a fairy tale. 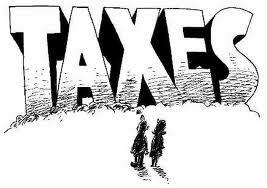 The politicians swore that VAT taxes would reduce income taxes. They did not. They were more repressive and have reduced the long-term economic growth throughout Europe. The administrative burden upon business is outrageous with each layer having to account up the chain rather than a sales tax that only the seller need collects.